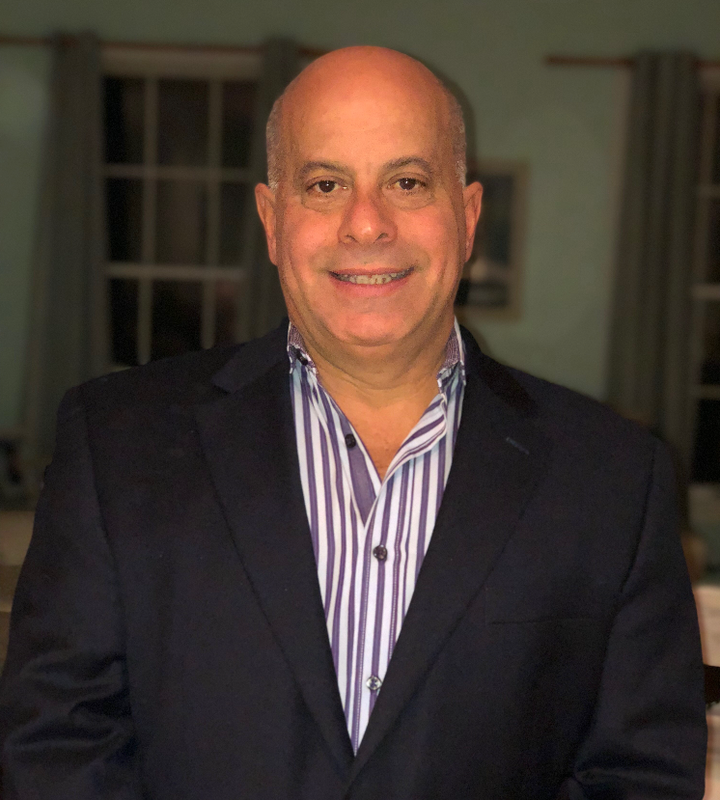 David Baptiste ~ Amaral and Associates Real Estate, Inc.
Hello, my name is David Baptiste. For the past 35 years, I’ve worked in the dental industry providing many patients with perfect smiles. I’m excited to enter the real estate industry and have the opportunity to continue to put smiles on my future clients’ face. Here at Amaral & Associates, I can assure you that my team members and I will fulfill your expectations and provide you with the best experience of buying or selling your home.